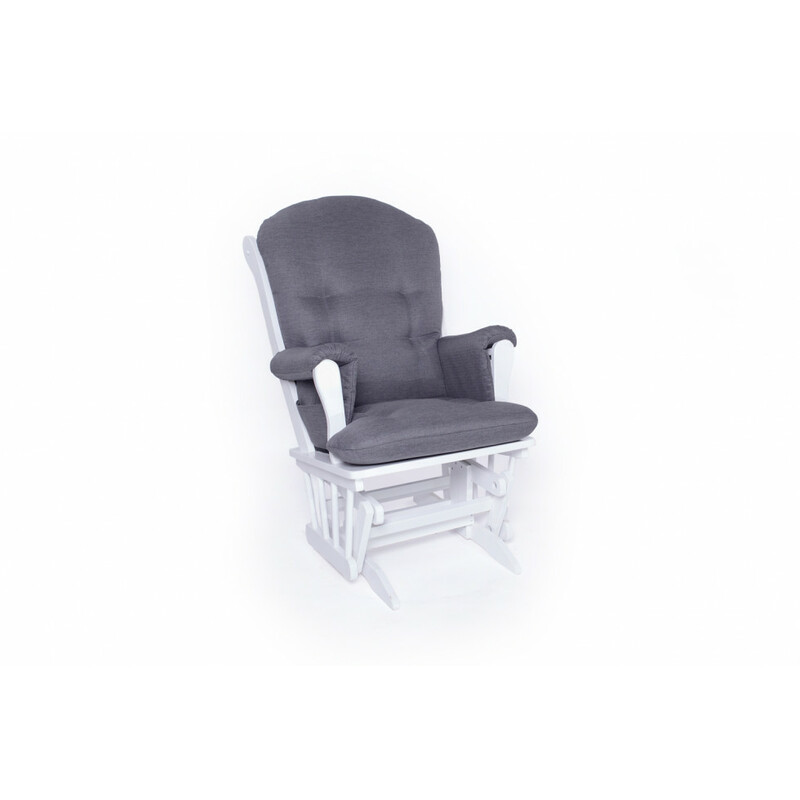 Resistant and classic wooden chair. The mechanism lets you to glide you gently. The choice of wood and recovery are many. Manufacture 100% from Quebec/Canada. 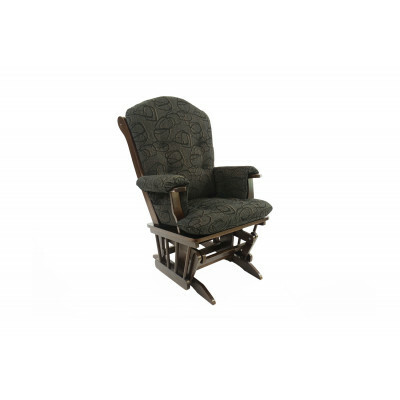 Resistant and classic wooden chair. The mechanism lets you to glide you gently. The choice of wood..